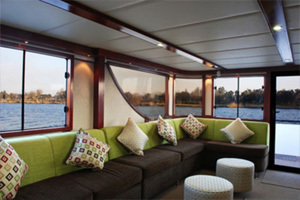 Houseboats have become quite popular in South Africa, even though it is a fairly new concept. 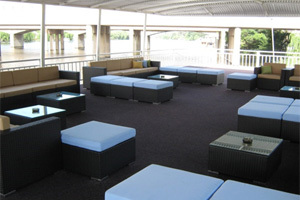 It is the best way to enjoy luxurious entertainment on the water while you can also use this as a venue for private parties and get-togethers with family and friends. 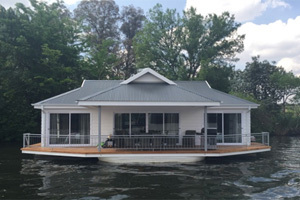 Houseboats can be manufactured in various designs and you can have your very own houseboat designed by Liquid Lounge. We provide unique houseboats for sale in South Africa with the help of Shelter Marine, a limited production builder that can take on unique building requests for houseboats, ensuring the best quality and customer service. The entire boat is made from fibreglass and advanced technology gel coating is Isopholic resin is used for superior bonding. 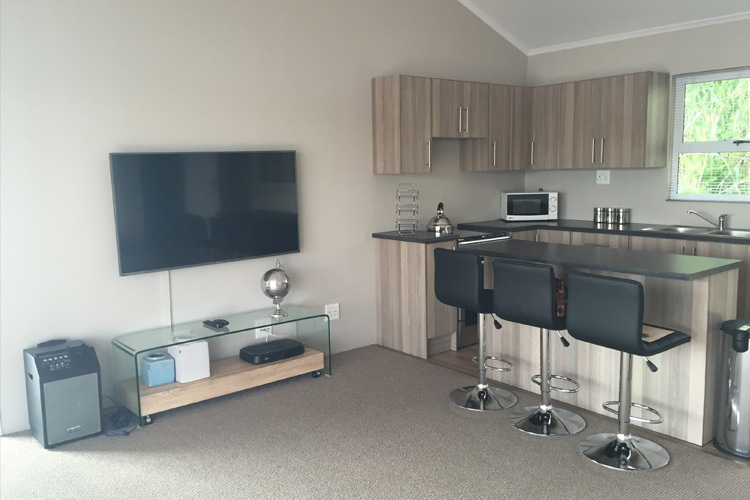 You can view one of our demo models at the Emerald Resort & Casino in Vanderbijlpark for a closer view of what we can offer. You also have a private mooring option available at the marina at the Emerald Resort & Casino, where you and your family will have exclusive access, a private driveway, lapa entrance, houseboat jetty and 24 hour security, among others. We also have access to various transportation providers that can transport your houseboat anywhere in South Africa. You may also request insurance for this move. All our houseboats for sale is built on SAMSA regulations and all boats are required to be licensed, whether they will be for private or commercial use. Your boat will also undergo a stability test after production is complete and the reports will be submitted to SAMSA for approval. A detailed quotation can be provided upon ordering from us, as this is not included in the purchase price. 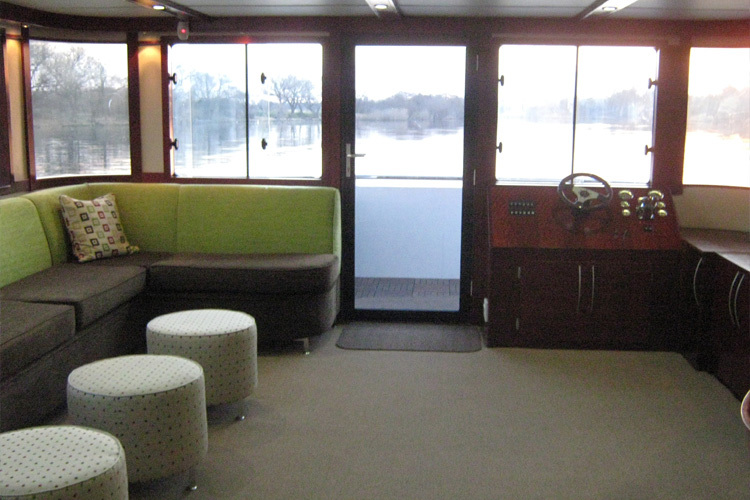 Having a houseboat available is a great way to enjoy the outdoors in absolute luxury. 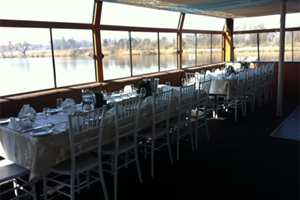 It’s the perfect way to entertain friends and you will be able to enjoy magnificent views of the Vaal River, or any other location you choose to go to. If you are looking for the perfect entertainment venue, consider houseboats for sale in South Africa and have yours uniquely built by an expert team. Liquid Lounge specialises in professional houseboats for sale in South Africa and we can manufacture your ideal houseboat. We can also arrange for transportation when your houseboat is complete, and our team is looking forward to work with you. 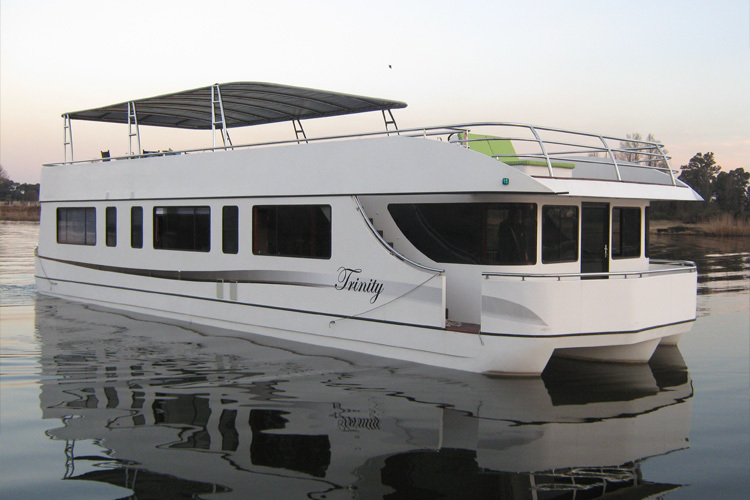 Contact us today and order your own unique and luxurious houseboat.